Thursday night is for all lovers of RNB and Hip Hop, dress up and hit the town and head to the club on the 9th floor. The night club that takes Belgrade clubbing to a new dimension, the only night club open seven days a week and is filled to capacity every night, the longest standing winter club in the city. Your visit to Belgrade will not be complete until you spend a night with Mr Stefan Braun. Enter if you dare into the world of Mr Stefan Braun. 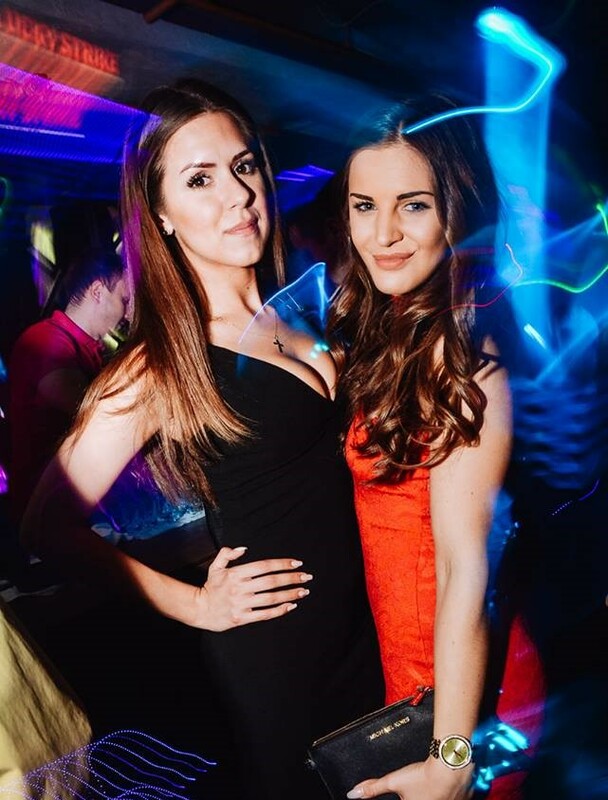 The moment you walk through those doors you can feel the buzz of energy as you become part of the party atmosphere, these experts have been in the business for a long time and know how to throw the best parties. 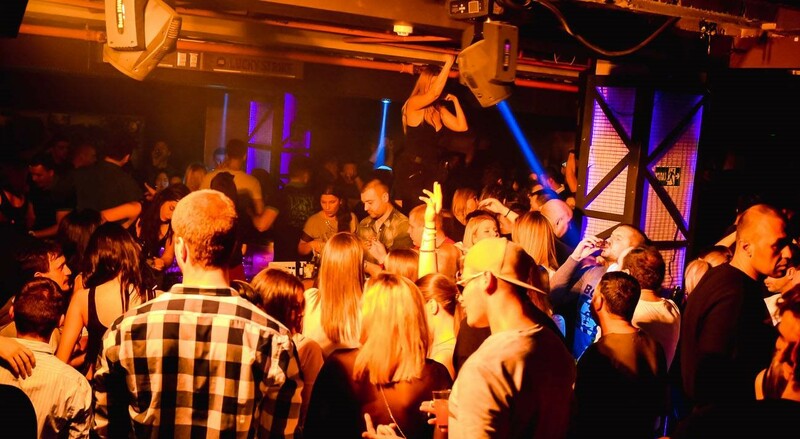 Mr Stefan Braun is one of Belgrade’s top clubs and is located in the city center on Nemanjina Street.